Will type 1 diabetes ever be cured? Everyone whose lives are touched by type 1 diabetes hopes for a cure but hard facts are difficult to find. Targeting a Cure for Type 1 Diabetes chronicles the diverse efforts now underway to answer this critical question. 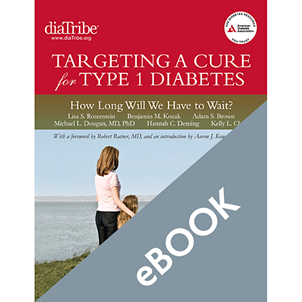 The writers from diaTribe (www.diaTribe.org), an award-winning free online newsletter about diabetes, have collaborated with the American Diabetes Association to explain the research and to lay out their objective assessment of each therapy—giving readers a clear understanding of the potential each treatment holds and the optimism each deserves. Highlighting the opportunities and obstacles, this book focuses on the four most promising research areas: immune therapeutics, islet and pancreas transplantation, beta-cell regeneration and survival agents, and the artificial pancreas. As a person who has lived with type 1 diabetes for 26 years and an expert on the business of diabetes therapies, diaTribe editor-in-chief Kelly Close understands the weight of this all-important question and provides her personal commentary on where we stand in the search for a cure. 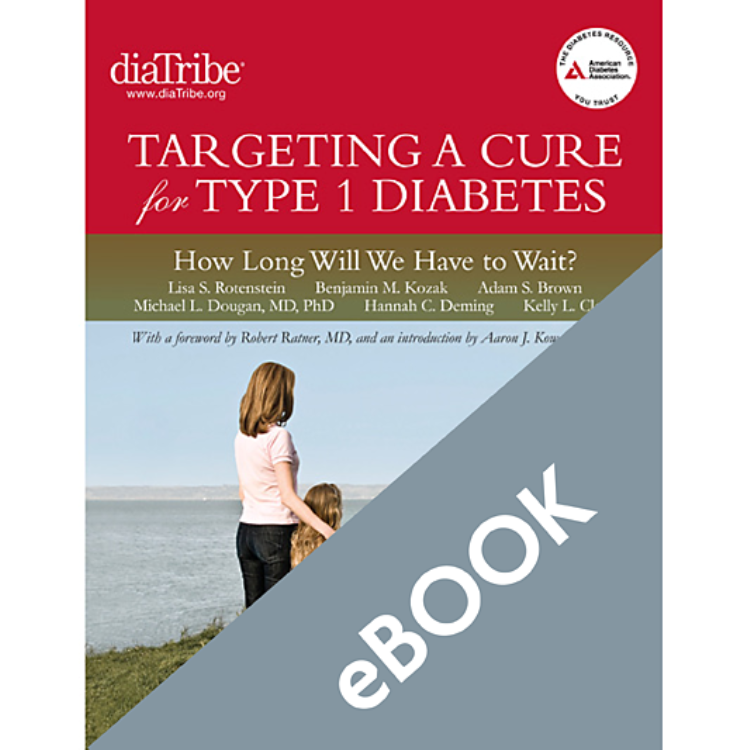 The book features a foreword by Dr. Robert Ratner, Chief Scientific and Medical Officer for the American Diabetes Association, and an introduction from Dr. Aaron Kowalski, Vice President, Treatment Therapies, for JDRF. As they remind us, the search for the cure is ultimately about patients, and this book is written to give you true hope—one that is strengthened by data and facts.